What to bring? Clothes, fishing gear, AR fishing license w/ trout permit. A $150 deposit would be appreciated by June 15th; Full payment is due July 10th. 17400 S. 97th West Ave.
It’s a great time to kick back and relax with our brothers in the ministry. 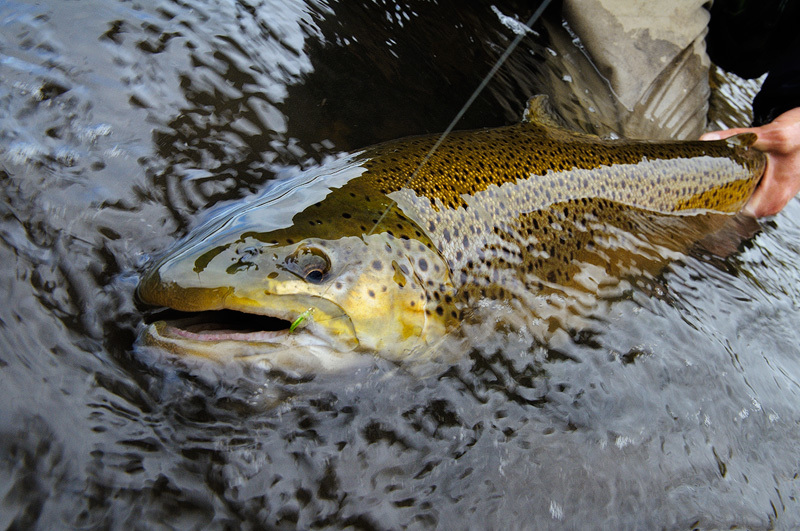 …And pick up a few tips on slaying those finicky creatures!